So you have have a successful BigCommerce store that is churning away and you’ve stumbled across our post about getting a 100x ROI in your store. You were intrigued, you reached out and we got you started with our Snake Charmer tool, now here you are. It’s set up time. 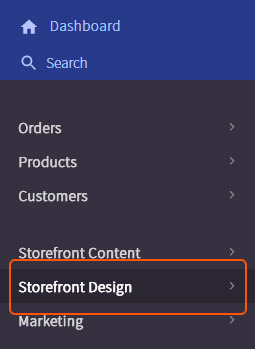 On your “Store Design” page, you will find a “More” button in the tab navigation. You will want to drop this down, and click on “Template Files” to access your store’s HTML files. On the “Template Files” page, you will find a list of all the files that your store uses. The first one we need to edit is the “Product.html” file. Click on the three-dot icon in the file row, and select “Edit.” This will open a new page where you can paste in the following code. Your account is all setup and now you’re ready to start creating promotions. Untapped profits, here we come! What is the eCommerce conversion rate for your site? Maybe you know the answer. Maybe you think your ecommerce site’s conversion rate is good enough. Or, just maybe, the term conversion rate makes you want to duck and run because you don’t really know what it means or how to make it better. People who convert on your website have taken an action. They’ve purchased something (your #1 goal! ), signed up for your email newsletter, created an account, downloaded something or contacted you through your website’s contact form. You find your conversion rate by dividing the total number of conversions by the number of site visitors. Web Page Test is an extremely important tool to be ab to identify bottlenecks and speed issues on your site. 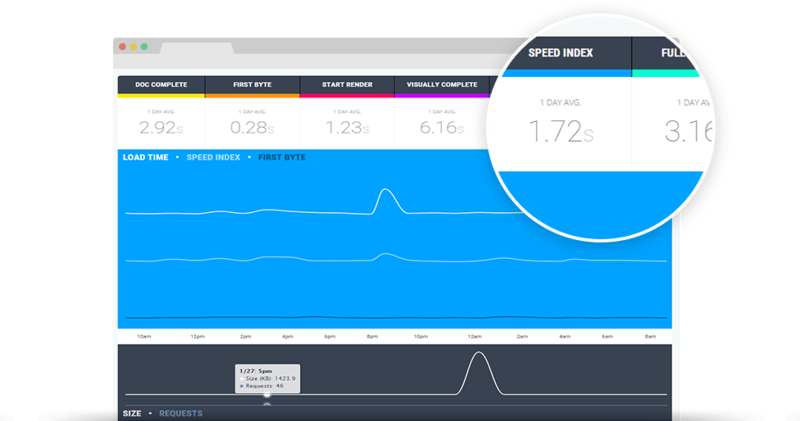 It allows you to create website speed test waterfalls to help you specific problem areas on your site and speed issues you may not even knew that you had. With Maxly’s new Automatic Web Page Test Waterfalls, you’re able to automatically track your site’s speed and see exactly when a problem happen, and what caused the problem. It also helps identify when you make changes to your website, the impact it is having on the speed of your site. Maxly has now introduce a new pricing model of 1 cent per test with minimum fee of only $23/month for their Waterfall management and monitoring system. It includes a lot of amazing features and capabilities. 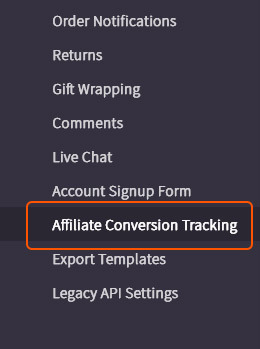 You can even track your competitors and see if they start getting faster than you! Which Social Media Site is Best For Your Landing Page? The world of social media is heavily populated and still growing. With contenders ranging from the well-established behemoths to the promising newcomers, picking the right site for your business is tricky. Signing up for all of them is overkill, so you need to narrow down your options and focus on the few that best suit you and your landing page. Posted in General Posts, Marketing TipsLeave a Comment on Which Social Media Site is Best For Your Landing Page? The digital arena is a nonstop, attention-grabbing powerhouse that’s changing the marketing landscape by the millisecond. If your marketing efforts aren’t millisecond-optimized and ready for real-time, then your audience will walk out of the theater before the show is over. To better achieve marketing success on a digital level, here is a basic explanation of real-time marketing and how it’s teamed with real-time analytics to bring your online marketing to new heights, especially on your landing pages. Online marketing is a tough nut to crack. All idioms aside, it’s also essential for businesses wanting to reach a massive customer base. Because of this, a real-time marketing approach is an effective way to reach audiences on aclose-to-immediate timescale.